On Monday 20 November 2017 the first of a series of four Global Health café debates will be held at the Royal Tropical Institute (KIT) in Amsterdam. The series aims to establish a broader strategic approach towards global health and the first debate will focus on the role of the health worker in health systems. Facilitator Petra Stienen will lead the debate and shall be joined by a panel of international and national experts on this subject. 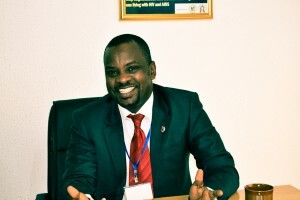 Mustapha Gidado, Director of Challenge TB, is one of the speakers. 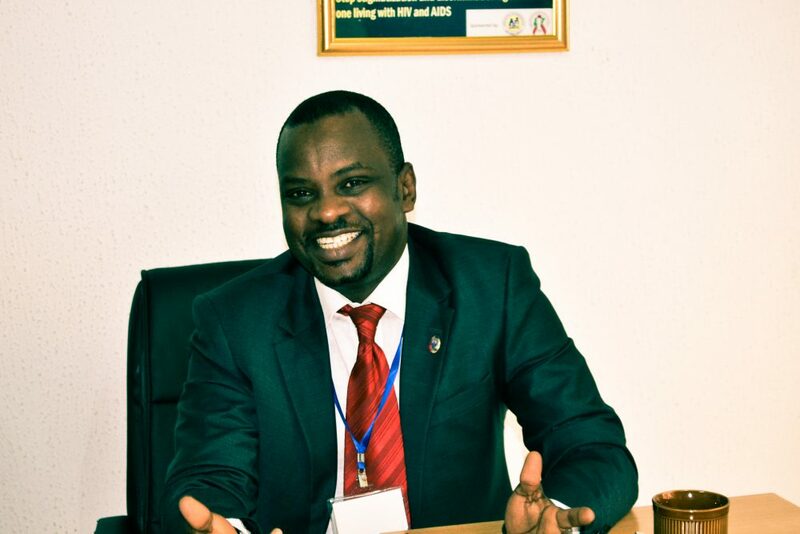 He will bring the perspective of his years of experience in the public health sector of Nigeria, at the district, state and national levels. The Netherlands has considerable knowledge and experience in global health that it would like to put to the service of disadvantaged millions. To that end, KNCV Tuberculosis Foundation, Amref Flying Doctors, Cordaid, KIT Royal Tropical Institute, the health rights organization Wemos and Dutch development aid publisher Vice Versa are joining together to raise awareness of relevant health sector issues and to share and compare effective comprehensive health system approaches. We plan to organize four Global Health café events in the next year. 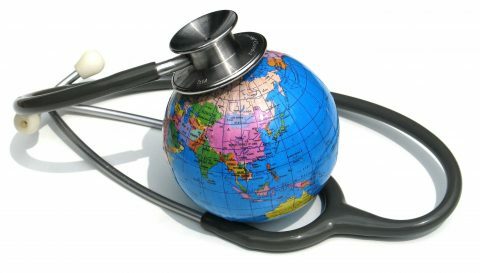 The topics will reflect trends in global health and each time we delve deeper into one key issue. The issues will be analyzed by engaging expert speakers from the Netherlands and abroad. The discussion will be held in English and registration is free. 20 November, 2.30 – 5 pm. Drinks afterwards. Location: Mauritszaal of the KIT, Royal Tropical Institute. Address: Mauritskade 63, Amsterdam.